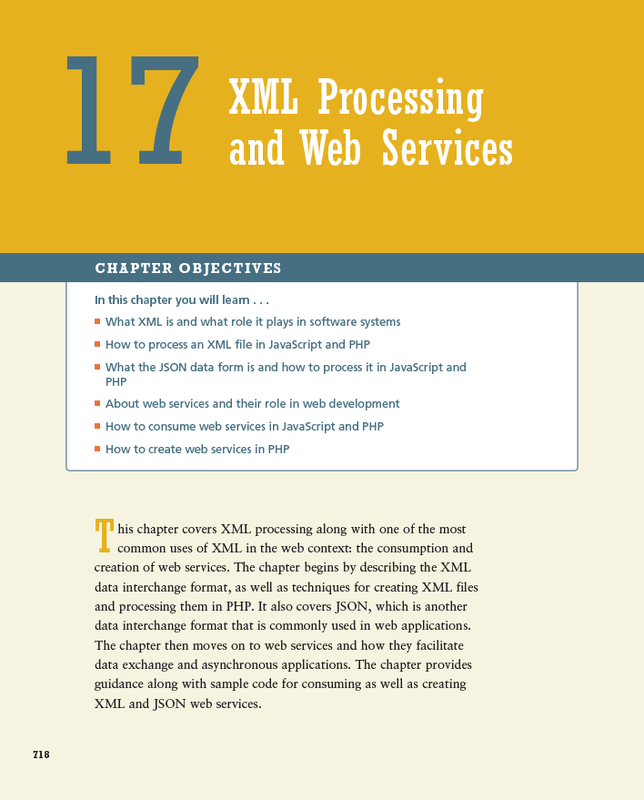 This chapter covers XML processing along with one of the most common uses of XML in the web context: the consumption and creation of web services. 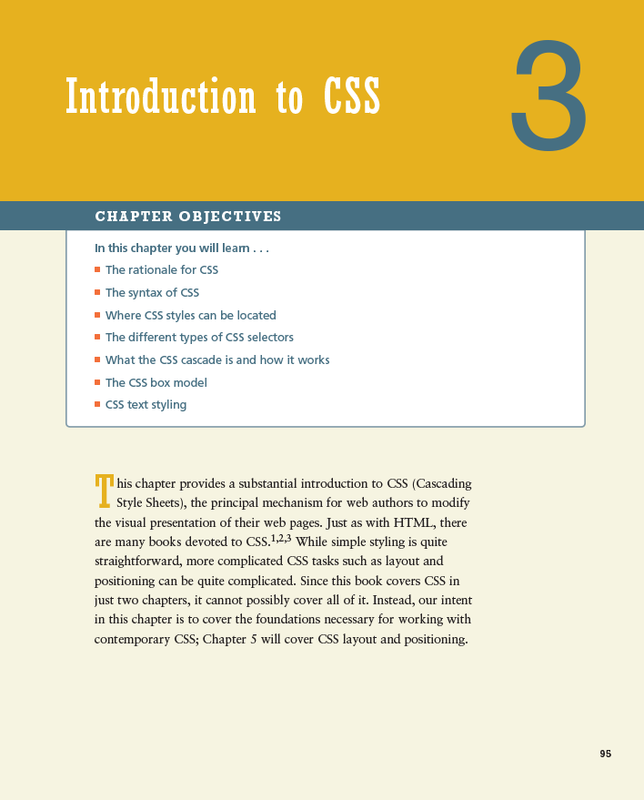 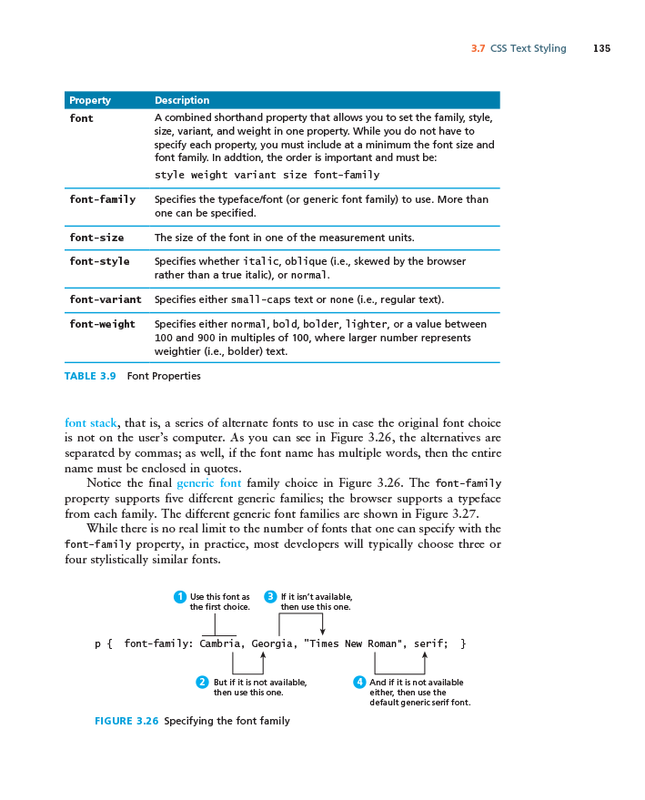 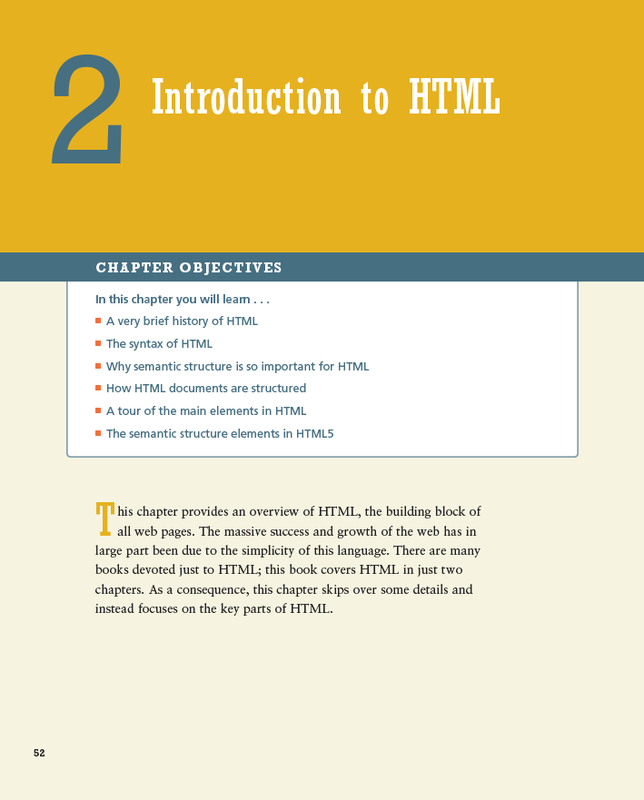 The chapter begins by describing the XML data interchange format, as well as techniques for creating XML files and processing them in PHP. 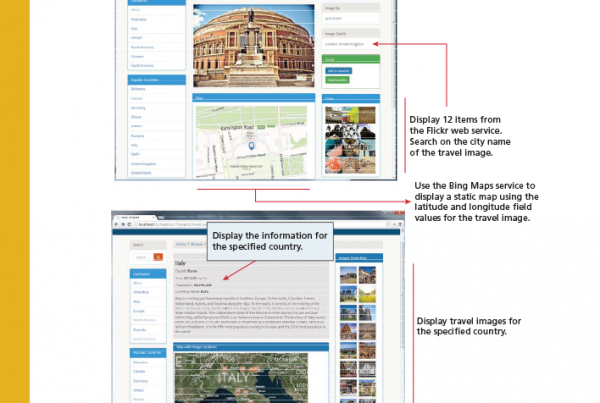 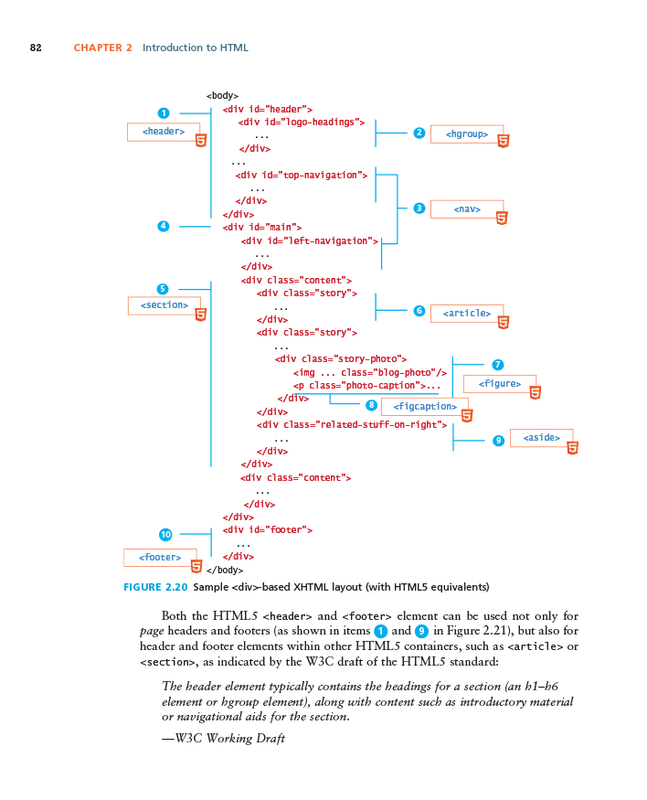 It also covers JSON, which is another data interchange format that is commonly used in web applications. 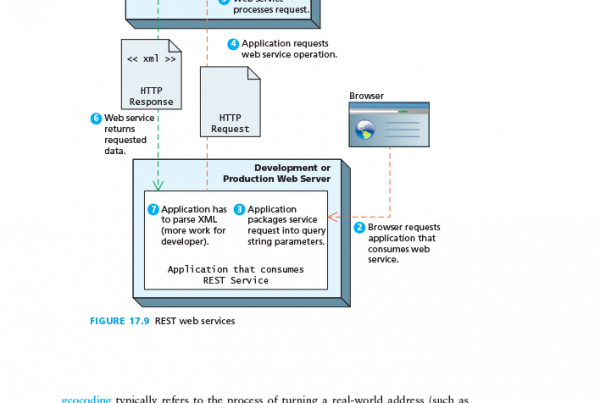 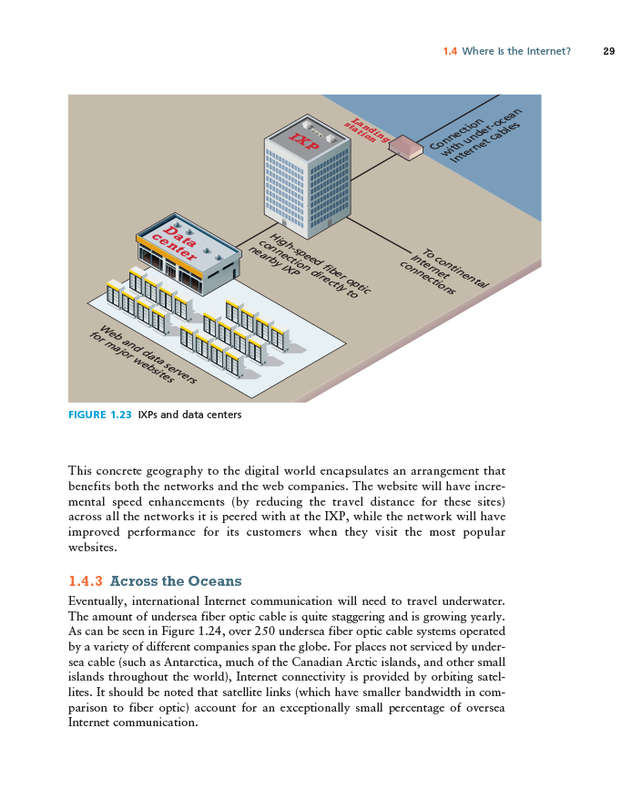 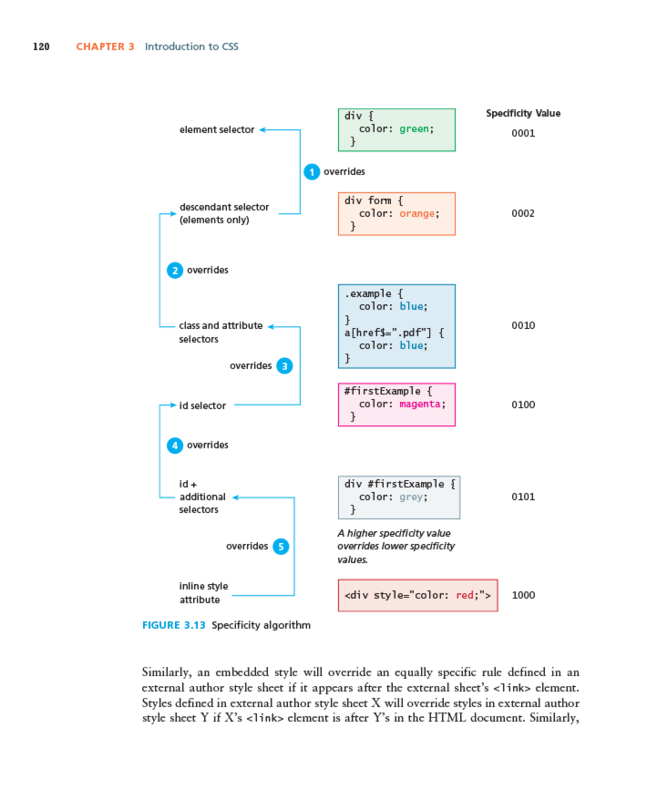 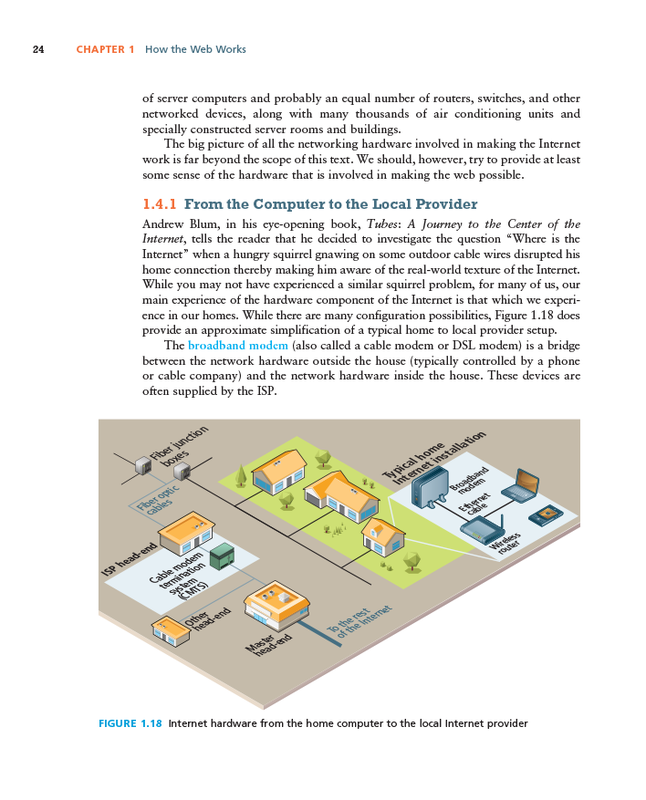 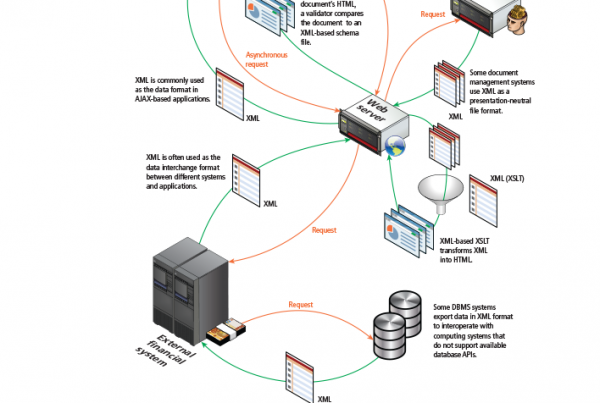 The chapter then moves on to web services and how they facilitate data exchange and asynchronous applications. 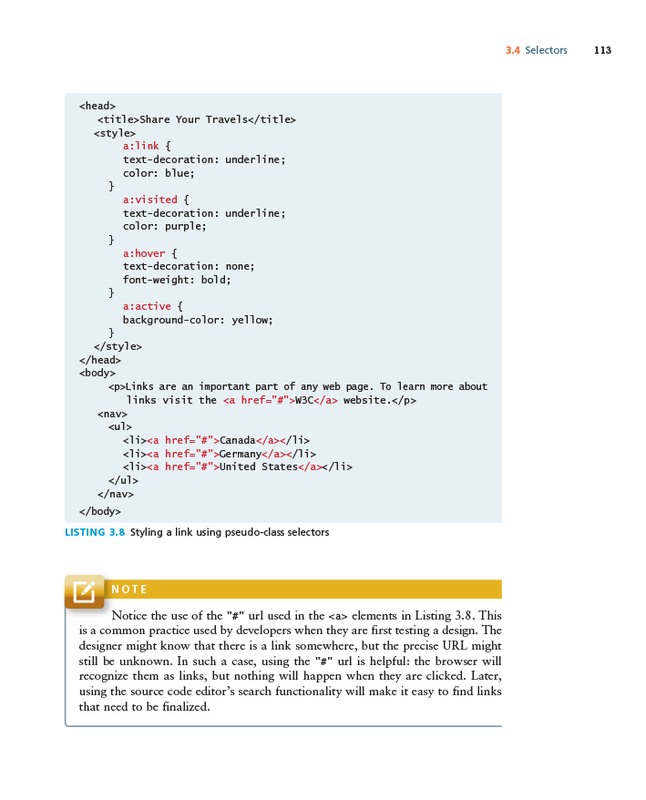 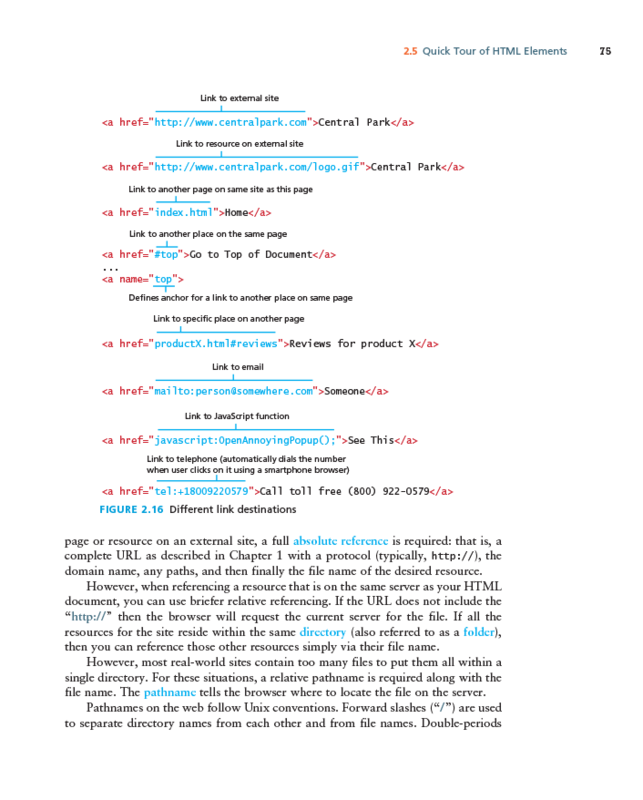 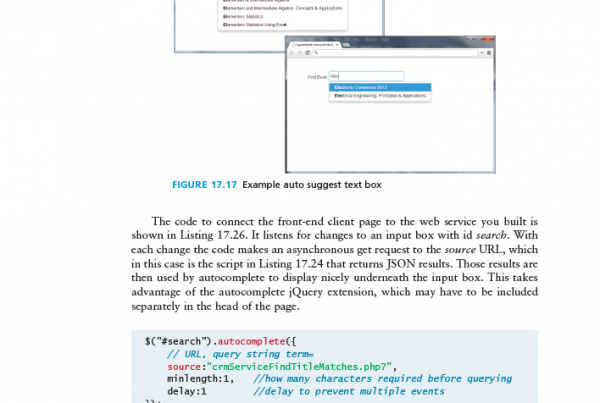 The chapter provides guidance along with sample code for consuming as well as creating XML and JSON web services.